You are invited to attend an Educators’ Forum that focuses on Palestinian and Israeli education in the last 40 years of Israeli occupation of Palestinian land (1967 - 2007). The Forum is for educators working in schools and outside the formal classroom, including community activities, theater, arts, music, and organizations working for peace and justice. 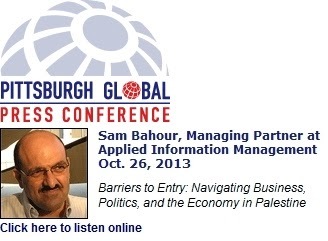 Sam Bahour has a warm manner and an infectious laugh. But beneath the avuncular exterior lie a sharp intelligence and a steady nerve that have helped the US-born Palestinian businessman survive since he moved to the West Bank in 1994. Mr Bahour is one of the founders of Paltel, the Palestinian telecommunications company and now the biggest employer in the territories. He then established the West Bank's first shopping mall and supermarket chain, which opened, against the odds, after the outbreak of the second Palestinian uprising in 2000. 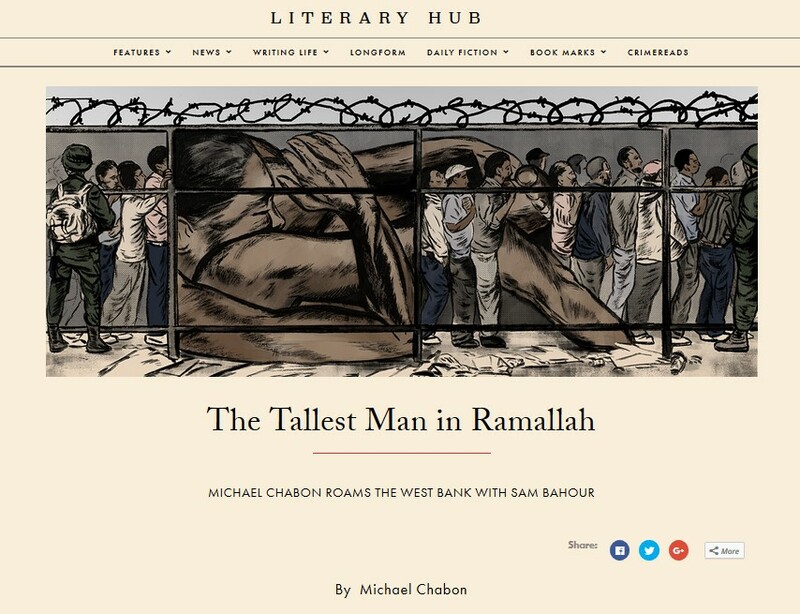 Now, he has set up his own information technology and management consultancy, based in Ramallah - in spite of a western aid boycott imposed on the militant group Hamas that has deepened poverty levels. "If I wasn't optimistic, I would pack up my bags and go back to the US," he says with a laugh. 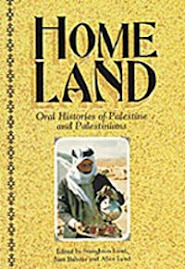 The Oslo accords of the mid-1990s gave limited self-rule in parts of the territories and prompted many diaspora Palestinians to return. 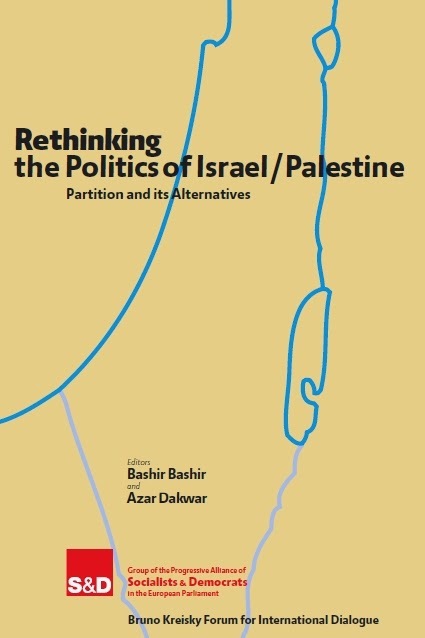 With the belief that the private sector had a prominent role to play in building a future Palestinian state, Mr Bahour gave up his prospering IT consultancy in Youngstown, Ohio, and came to the territories. His faith in economic development is unshaken in spite of years of violence and continuing Israeli occupation, which began 40 years ago after the 1967 Arab-Israeli war. He is as critical of the corrupt practices of Palestinian leaders as he is of Israeli policies. With the help of two European management consultancies, he and a small group of colleagues set about establishing Paltel. "There was no economy here in a real sense," he recalls. "Pre-Oslo, there was an NGO/civil society-run environment so we did not find the skills we required. So we contracted international firms on a short-term basis to support us in building the company and to transfer knowledge to locals." His first encounters with local business practices were not encouraging. 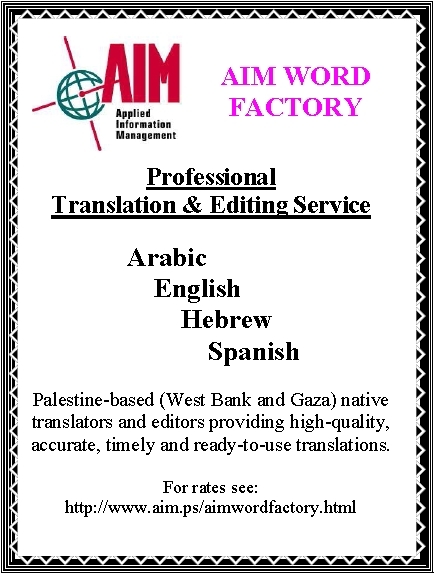 "After I placed the first Paltel vacancy ad in the local papers, a Palestinian approached me to whisper some advice, saying jobs are usually filled by personal contacts. . . We hired people no one knew, based solely on their credentials." Paltel's launch took place before the Palestinian Stock Exchange existed, so the founders executed an initial public offering through the banking system that was four-and-a-half times oversubscribed. Paltel today is the biggest private-sector company in the territories, employing almost 2,000 people and with a market capitalisation of almost JD700,000 ($988,000) on the PSE. Mr Bahour left Paltel in 1997 following disagreements with the company's board - he felt the company was pursuing profits at the expense of a developmental role. But he wanted to remain in the territories, so set up Applied Information Management, initially as a pure IT consultancy but later broadening its services to offer management expertise. Diversified businesses are not uncommon in the region. "I learned the economy is so small and the ability of people to pay for added-value is low," he says. "That's why the person who sells you your computer here will also sell you a desk and, if you need it, will sell you a plant that goes next to that desk as well. Everything is much broader here because you need a certain volume of business to stay open." In 1999 Mr Bahour was approached by a group of Arab investors with a plan to set up the first supermarket and shopping mall in Ramallah, named the Plaza. The timing was not propitious. The second intifada (uprising) started in September 2000 and the Israeli military re-invaded Ramallah in March 2002. With regular incursions and periods of curfew and closure, the project took five years to complete, and Israeli security procedures regularly delayed the delivery of construction materials. Mr Bahour waited until the last minute to install the glass cladding in case there were further military clashes. He left the company to work solo again after spending several months training a successor as general manager. "People said I was crazy to leave a secure job. And I transitioned out of a company without it collapsing, unlike many other institutions and ministries here that fall apart when the top person leaves," he says. AIM is involved in several IT start-ups as part of Mr Bahour's goal of helping Palestinians leap-frog from a rural, agricultural economy to knowledge-based businesses. He has one factor on his side: Palestinian youth have taken to the internet and IT with gusto because it has helped them forge and maintain ties lost as Israeli security measures have hindered travel. Many of Mr Bahour's diaspora colleagues have left in recent years. He is determined to carry on, however, even though the obstacles to business are daunting (see left). 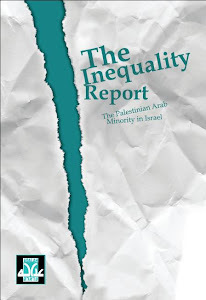 "Israel's forced integration of our economy into theirs over the past 40 years has raised the level of wages and cost of living to a point where although we are an undeveloped country, our indicators are closer to those of a more developed country," says Mr Bahour. 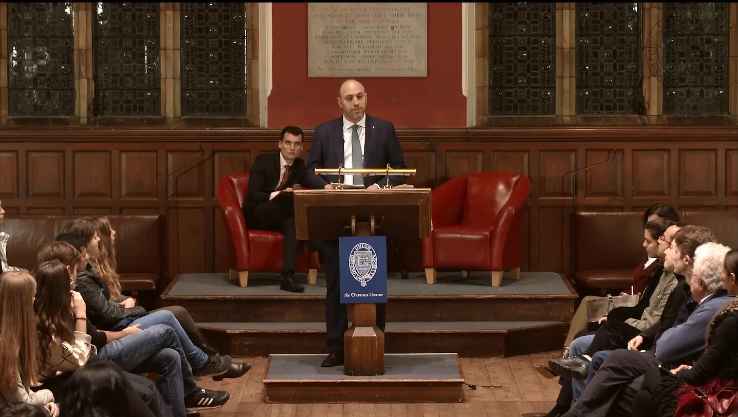 While running his business, he has also spent time in recent months fighting an Israeli policy that would see him and other Palestinian returnees excluded from the territories. Israel, which controls the entry and movement of people and goods in the occupied territories, has been refusing visas to foreign-born Palestinians such as Mr Bahour. Israel issues only three-month tourist visas to Mr Bahour and thousands of others like him - visas that are essential for travel across Israel and into the West Bank. Although the US and Europe have expressed concern over the policy, the situation for diaspora Palestinians remains uncertain. "It's hard running a business when you don't know if you'll be allowed back into the country every three months." * West Bank, Gaza Strip and Arab east Jerusalem are separated by barriers, heavily secured Israeli settlements and military checkpoints. Since the Palestinian Authority is not a state, it cannot issue passports. Travel, imports and exports in the Palestinian territories require Israeli permission. Businessmen say security and bureaucratic procedures can be haphazard and increase planning risks. * The US-led banking boycott of Hamas has increased costs for business. In the past, Palestinian banks would have arrangements with correspondent Israeli banks, since the territories use the Israeli shekel and have no independent central bank. 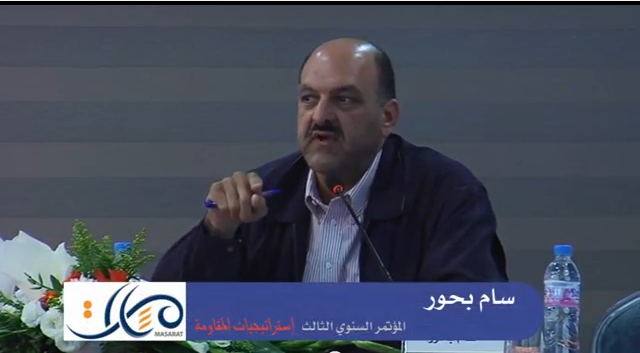 But now, if Palestinian businesses want to pay their Israeli suppliers transactions have to be conducted via a third party, such as a Jordanian bank, says Sam Bahour. * Plans have long been discussed for industrial parks at sites on the border with Israel. 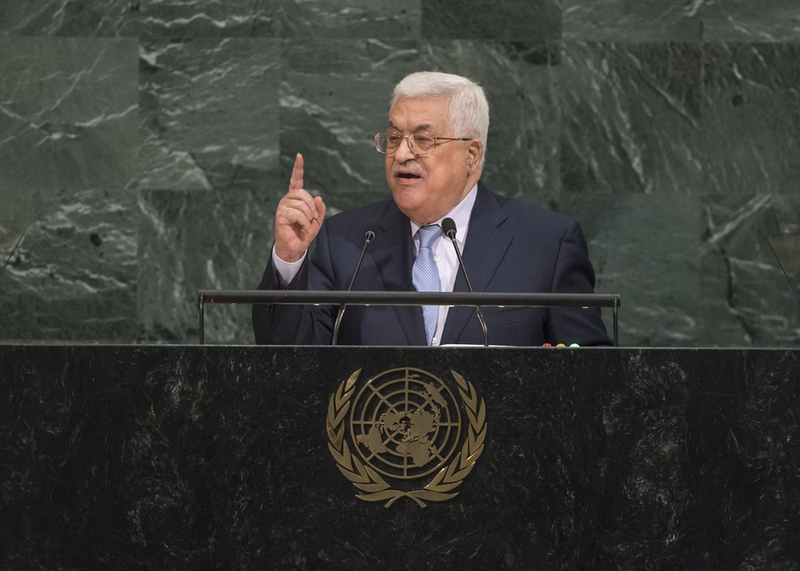 Palestinians, however, remain deeply sceptical, believing they would operate as a way for Israeli businesses to use cheap Palestinian labour or provide a stamp of approval for Israeli goods in the wider Arab world. 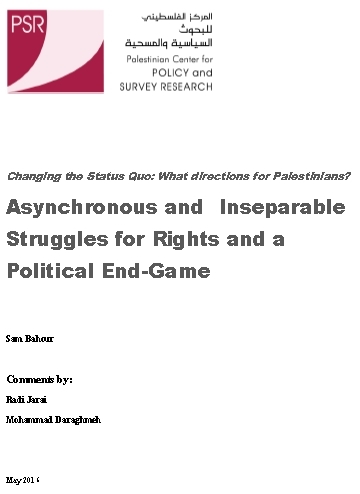 Mr Bahour would like to see Israeli and Palestinian business partnerships "based on real equality where both parties add real value, but it's probably not possible without a peace deal". * Mr Bahour says Israeli dumping of goods has increased in recent years. Products include out-of-date food and telephone cards created specifically for the Palestinian market although they are illegal under the Oslo accords. This sophomore student deserves to hear form us all, even if one line saying thanks! You may also go to the link below and post a message on the site. I attribute my deep sense of social justice to my Jewish upbringing. Active in my congregation as a child, I have fond memories of attending Jewish summer camp, Shabbat services and Purim carnivals. And, of course, I have perhaps not-so fond memories of studying relentlessly for my Haftorah portion and bat mitzvah ceremony. As a young person, I eagerly absorbed Jewish culture and values, harnessing the lessons of tikkun olum, the Judaic principle which translates to “repair the world.” As I came of age, I became increasingly committed to this principle in my daily life as an activist for social change. As a trusting and uninformed child, I never questioned my exuberant, unequivocal support for Israel. Looking back on this period of my life, I marvel at my own naivete. 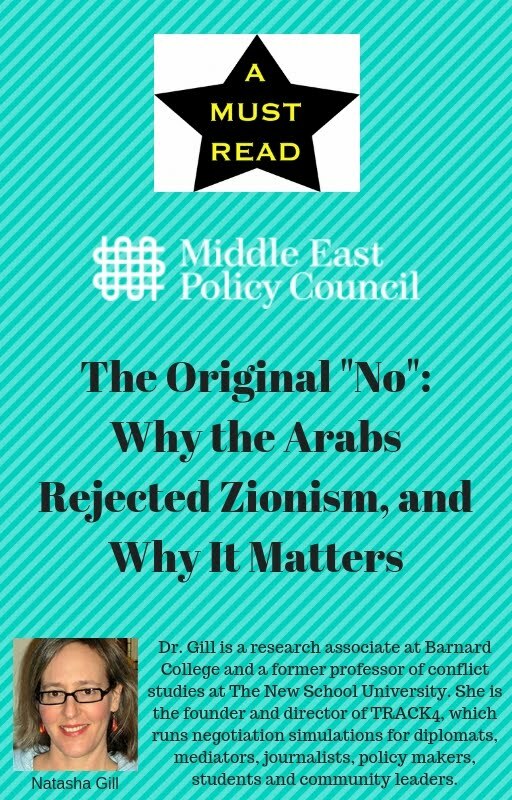 After more than a decade of pro-Israeli indoctrination, it took a long time for me to unravel and ultimately rebuild my belief system in accordance with Jewish values of social justice. Today, I stand in full opposition to the Israeli occupation and the plethora of atrocious human rights violations committed by Israel and supported by the United States. I believe that it is my right and responsibility to speak out against the actions of the Israeli government — not in spite of being Jewish but because I am Jewish. Jews are uniquely positioned in this conflict. Chiefly, we as a people have experienced an exorbitant amount of oppression and have always had to fight for recognition, equality and freedom. Undeniably, Jews throughout the world still face extreme discrimination and struggle for these basic liberties. We, of all people, know injustice and the many ways that it can devastate and even destroy the lives of innocent people. However, our actions — as represented by the Israeli government — distort the essence of our core values of peace and social justice. Israel’s despotism has turned Jews into the very oppressors we have struggled against for thousands of years. We are killing. We are demolishing homes. We are denying basic human rights. I refuse to tolerate the unequivocal endorsement of these brutalities to compose the predominant voice of the Jewish community at Stanford. A Jewish upbringing informs my system of values, and I will not betray my notions of social justice merely because those committing the atrocities are fellow Jews. Jewish culture embodies the struggle for peace and equality, selflessness in serving others and liberation from oppression. The treatment of Palestinian people by the Israeli government is ethically depraved. It is in direct violation of both internationally recognized human rights standards and our stated ideals. No, I do not support acts of Palestinian terror, and I condemn all forms of violence against civilians. However, these fringe acts of terrorism in no way justify the horrific actions of collective punishment and severe repression perpetrated by the powerful Israeli military and government. We as Jews are not “repairing the world” in Israel and the Occupied Territories — we are destroying it along with the integrity of our faith and culture. I refuse to stand idly by while the supreme injustices committed by Israel occur in my name. I refuse to allow fellow Jews to hijack our peaceful, resilient religion by supporting the occupation of Palestine under the guise of anti-Semitism and national security. For those of you who feel stifled and angry at this usurpation of Jewish values, I encourage you to join Jews for Justice in Palestine and become advocates for justice, human rights and peace in Israel and the Occupied Territories. For those of you who are afraid to stand in solidarity with Palestinians out of fear of offending the Jewish community, know that there are many Jews who are repulsed by the stifling of legitimate critique of Israel based upon unfounded claims of anti-Semitism. There is real anti-Semitism in the world, but employing the term in this manner is a disgrace to the legacy and current manifestations of prejudice and discrimination against Jews. Unlike others outspoken on this issue, I do not claim to represent the Jewish community. I do, however, represent myself, and I refuse to be spoken for. Now is the time for Jews to be the loudest, strongest advocates against occupation and in support of equal rights for Palestinians — not in spite of our Judaism but because of it. The Talmud says, “On three things the world stands: On Justice, on Truth, and on Peace.” Judaism taught me to fight for integrity, so it is in the name of Judaism that I call upon all Jews to end the destruction, inequality, and oppression committed by the Israeli government. Amanda Gelender is a sophomore majoring in drama and political science and a co-founder of the student group Jews for Justice in Palestine. She can be reached at gelender@stanford.edu . This does not make the war, which is taking hundreds of lives every week, any less cruel. Again, my apologizes. Accuracy is crucial for us to make the case as it is. There is no need for fraud to speak out against war or occupation. ...and are excited that the price has dropped 2 cents. 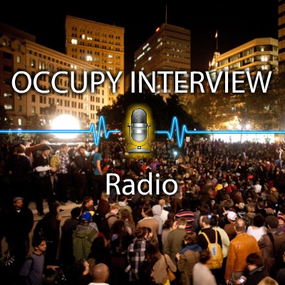 Remember this interview...and think of your children and grandchildren's futures. Please listen to the end. Several hundred thousand killed in your name should be worth 21 minutes of your time. As foreign passport holders, the majority being American, we are still struggling with the Right to Enter/Re-Enter Palestine. 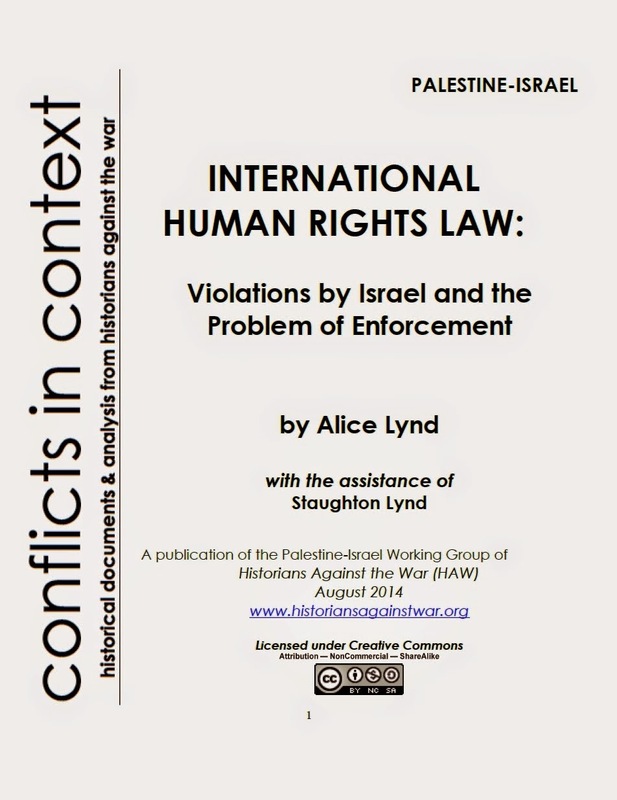 Our campaign ( http://www.righttoenter.ps/ ) was successful in getting the Israeli occupation to finally document (Dec 28, 06) a so-called policy, which is really a set of discriminatory procedures which are used to for arbitrary decision making by the Israeli military. If you recall, for 9 months they continued to repeat that no change had taken place! If you have 13 minutes to watch this video, you will understand the extent that this single policy is contributing to the growing despair here. A story off the beaten path of despair. Atty. Mazen is a good friend and it makes one proud to see yet another Palestinian sector resilient in the face of calamitous odds. Mazen Qupty had always planned to study film - the seventh art as he calls it. Yet the irony is that if he hadn't reluctantly taken a friend's advice to do a law degree instead, he wouldn't now, at 52, be embarked on the great project of his life, the establishment of a national museum of contemporary Palestinian art. For even in the negligible market there is for Palestinian painting, Mr Qupty, a successful lawyer whose clients include most of the churches in the Holy Land, would never have been able to afford to collect the 170 pieces that he and his wife, Yvette, have promised to donate as the nucleus of the museum that is their dream. It says something about international ignorance of contemporary Palestinian art that the richness, technical mastery and vibrancy of the works Mr Qupty has hung and stored in his home in the East Jerusalem suburb of Beit Hanina come as a complete shock. Sip a glass of wine in Mr Qupty's living room and you are mesmerised by the variety of the works on the opposite wall, its centrepiece the first picture Mr Qupty ever bought and the only one from his collection - the largest single one of Palestinian art assembled anywhere - that he never rotates back into storage to make way for others. By Taysir Barakat, born in the Jabalya refugee camp in Gaza 48 years ago and a graduate of the College of Fine Arts in Alexandria, it's a haunting, memory-laden oil painting just over a metre square, its colours dominated by a luminous dark red, of a boy standing in a swing, with female figures in the background framed by open windows, entitled "The Children of Our Neighbourhood". In the current circumstances, in which Palestinians have more pressing priorities than the arts, the dream of a national museum might seem as impossible as indeed it did to Mr Qupty when it first came up at a dinner he was giving for a group of diplomats in 2004. But he has shown since then that if anyone can make it happen, he can. Mainly thanks to Mr Qupty - whose mantra is that "everything starts with a dream" - the museum, albeit in embryonic form, already exists. A few months after that dinner, Mr Qupty assembled a group of artists together with sympathetic businessmen and professionals - including Tim Rothermel, the former Jerusalem head of the UNDP which provided some of the initial funding - to found a new, and these days the only, gallery in the heart of East Jerusalem. By any standards Al Hoash, which opened December 2005, is a busy place, its modest but airy, first-floor space in the Nablus road rapidly turning into a cultural focal point for Palestinians in the city and - on the all too rare occasions when closures and roadblocks in the West Bank permit - well beyond. The National Museum of Norway has taken an interest in Mr Qupty's longer-term project. He hasn't yet put a figure on what it might cost, beyond saying with a smile that it would be nothing like the staggering price tag that Abu Dhabi is paying for a satellite version of the Louvre. But with help from the Oslo Art Academy and the Norwegian government, Mr Qupty has taken another decisive step by launching a contemporary art academy in Ramallah. Since its opening, and despite its shortage of funding, Al Hoash has mounted a different exhibition every month. And it shows Palestinian films almost every week. It prides itself on serving not just the elite but the local community. It runs a series of workshops, most of which are free and which target, among others, underprivileged children and women facing abuse. Last week more than 200 people attended the vernissage for this month's show. There was the usual notable Jerusalem Palestinians and diplomats, of course, but nearly the last guest to leave was 13-year-old Ismail from the building next door where his and other poor families have been squatting. "He kept tugging at me," Mr Qupty said with satisfaction, "and saying, 'Mazen, when's the next workshop going to start?'." This month's exhibition at Al Hoash is timed to coincide with International Women's Day but instead of carrying a clunkingly worthy political message, it celebrates the work of five Palestinian female artists. They include oils by Sophie Halaby, a Palestinian from Jerusalem who lived in Paris in the 1930s - an influence felt in her impressionistic work (they were rescued by Mr Qupty after her in 1998). "She was quite rich and single, with no relations," he explains. "One of her neighbours was a lawyer, who claimed she had left him all her property. But he didn't care for the art. I rang him and he said, 'Come and take it'. When I saw it, I said how much do you want and he said pay what you like. So I said, '$5,000? ', and he agreed." The Israeli authorities no longer raid or close down Palestinian exhibitions as they did in the Seventies and Eighties. But, although there was more interest in the post-Oslo Nineties, Mr Qupty says these days few Israelis even know about Palestinian art - although there are exceptions. The owner of the newspaper Haaretz, Amos Schocken, has a large collection of works by Palestinian Israeli painter Ibrahim Nubani who, like several of his fellow-Palestinian artists, trained at the Israeli Bezalel art school in Jerusalem. It's hardly surprising that Mr Qupty wants the national museum to be in East Jerusalem, designated as the capital of a future Palestinian state. But Sophie Halaby's pictures are a reminder of another reason; Islamist trends across the West Bank and Gaza mean that her nudes could be shown in few, if any, other places. At Al Hoash there is also a very different piece by the 65-year-old artist Vera Tamari. It uses a series of photographs to depict the woman's ticking biological and emotional clock; arranged like a calendar, the work consists of 28 plates containing a fried egg, with knives and forks positioned like the hands of a real clock. A series of almost expressionist paintings by Maha Dayeh depicts the sea, but, appropriately enough, as something almost claustrophobic and enclosing, as the museum's director, Rawan Sharaf, points out. "All these sharp corners and confined spaces - this isn't a sea you want to jump into," he says. Yet it's striking how relatively little of the work is overtly, noisily political. Mr Qupty, a Christian Palestinian born in Nazareth, points out that in the beautiful "primitive" paintings of the famous West Bank artist Suleiman Mansour - such as the picture of a family passing in front of an olive grove shaped against the sea like the map of historic Palestine - there is a national as well as an aesthetic point. But the Qupty vision extends far beyond the politics of the conflict. Palestinian art is little more than a century old; it started with iconography for visiting Christian pilgrims but extended rapidly to embrace the Muslim - and Druze - communities as an expression of Palestinian cultural identity. "It's crucial to collect our heritage and to show what we can do," Mr Qupty says. "The United States and Israel have succeeded in convincing the world that we are terrorists. But we just want to be human beings, and, in this perspective, art has a major role to play... The one thing that is making the Palestinian nation one people is their dream [of a state] and their culture. Realising the dream seems to be a long-term process so maybe we should do something practical about the culture now." As part of a $27bn (£14bn) initiative by Abu Dhabi's government, projects were unveiled last year to build branches of the Louvre and Guggenheim museums on an island outside the city. The Guggenheim should be completed within five years and the Louvre is expected to open shortly afterwards. The following column honoring the memory of Rachel Corrie appears in the Hartford Courant today. Please take a minute to thank the paper for printing this courageous piece by columnist Bessy Reyna. 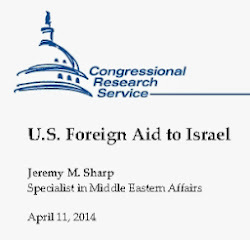 The paper is under attack for printing this by the pro-Israel lobby in the US. Letters can be sent to letters@courant.com and should be 200 words or less. Include your full name, mailing address, phone numbers and e-mail address for verification purposes only. 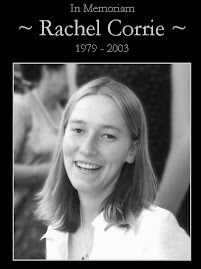 Rachel Corrie was a 23-year-old peace activist killed by a bulldozer driven by an Israeli army soldier. The time, day and place of her death are known, but, the question of whether she was murdered or whether her death was an accident continues to be as controversial today as it was when it happened March 16, 2003. With her death Corrie became an international symbol in the struggle against the Israeli occupation of Palestinian lands. Today, the anniversary of her death, she is being remembered with vigils and readings of her writings in many cities. Corrie, a member of the International Solidarity Movement, a pro-Palestinian group, had gone to Rafah in Gaza to help defend the houses of Palestinian refugees that were being demolished by the Israeli army. As a student at Evergreen State College in Olympia, Wash., Corrie had participated in anti-war and environmental movements on campus. She was young and idealistic. She thought she could make a difference. Four members of the International Solidarity Movement, from England and the United States, who were with Corrie at the time of her death, said she stood in front of the Caterpillar bulldozer, waving to the driver to try to get him to stop. 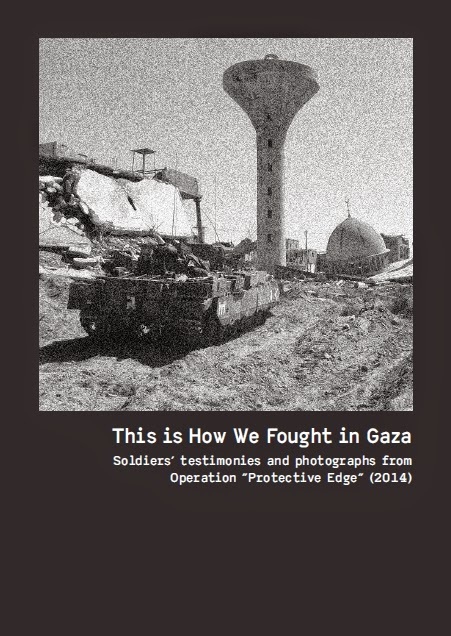 They testified that the driver and soldiers in a nearby Israeli tank knew of her presence. Corrie was crushed when the bulldozer went over her body twice. She died at a hospital of her injuries. While in Rafah, Corrie wrote frequent e-mails to her family describing the living conditions in Palestine. After her death, British actor Alan Rickman and writer Katherine Viner used her letters and journals to create the play "My Name Is Rachel Corrie. "It premiered in London and had a sold-out run for more than a year. Then, it was scheduled to open at the New York Theater Workshop. Six weeks before the opening, however, it was postponed indefinitely. This sudden postponement of the play ignited a rallying cry against artistic censorship. 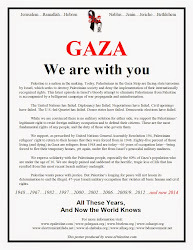 On March 22, 2006, a letter signed by many Jewish writers including Nobel-prize winner Harold Pinter was published in The New York Times expressing their dismay at the cancellation. They asked "So what is it about Rachel Corrie's writings, her thoughts, her feelings, her confusions, her idealism, her courage, her search for meaning in life - what is it that New York audiences must be protected from?" 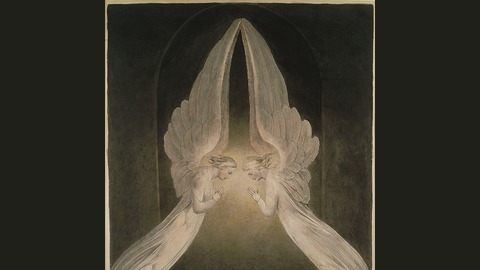 In the end, the theater made meek attempts to defend its decision. It cited Israel Prime Minister Ariel Sharon's coma, the controversial circumstances of Corrie's death and the recent election of militant Hamas party representatives to the Palestinian Legislative Council. Months later, the play finally found a stage at the Minetta Lane Theater in New York and Corrie's voice could once again be heard. In an e-mail to her mother dated Feb. 27, 2003, Corrie wrote about the daily struggles of Palestinians who lost their lands, and of the Israeli-built wall which forced them to drive for 12 hours to get from one city to another when that same trip used to take only 40 minutes. 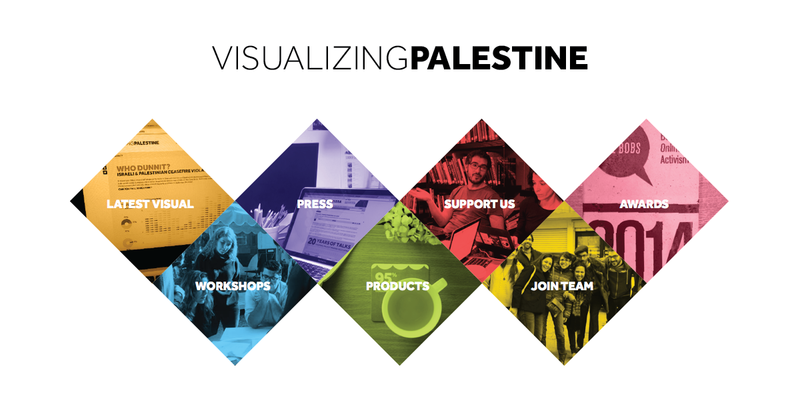 Corrie's is one of few voices to get the Palestinian point of view expressed in the U.S. In a 2004 documentary, "Thomas L. Friedman Reporting," the New York Times columnist explored the effect of Israel's wall. He left one to question whether the wall has provided safety for Israel or has it served as a symbol of Israel's ability to take action with impunity, which serves to escalate hatred and hinder the peace process. More recently, former President Jimmy Carter has been attacked over the publication of his book "Palestine: Peace Not Apartheid." It is hard to believe that someone who has worked so hard to bring peace to the Middle East would find himself being called an anti-Semite. In his book, Carter writes that the U.S. stands almost alone in its unwavering backing of Israel. He condemns terrorist acts on the part of Palestinians against Israelis. 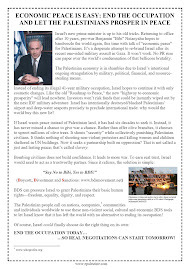 Equally he condemns the excessive civilian casualties and destruction inflicted on the Palestinian homeland by Israelis. But Carter's message is being lost, buried under a torrent of ridicule and controversy. Regardless of past rights and wrongs, what is happening to the Palestinians and the millions of refugees who now live in Jordan and other areas, should be of interest to all of us. It is a humanitarian crisis of catastrophic proportions. Today, as I honor the memory of Rachel Corrie, I will continue to wonder if he peaceful solution to the Israeli-Palestinian conflict will happen during my lifetime ... perhaps, if both sides of the conflict are given equal voice. Bessy Reyna is a free-lance writer whose column appears monthly. To leave her a comment in English or Spanish, call 860-241-3165. Or e-mail her at bessy_reyna@hotmail.com . BERLIN - "This morning we saw pictures of the Warsaw ghetto at Yad Vashem and this evening we are going to the Ramallah ghetto." Several hours earlier on Sunday you probably would not have heard German Bishop Gregor Maria Franz Hanke choose such a divisive analogy. But then on Sunday morning he was still in Israel and the rhetoric was considerably different than the one elected by the German Bishops' Conference once they crossed over in to the Palestinian Authority on Sunday evening. The visit of 27 members of the German Bishops' Conference to Israel included a historic first- time visit to the Yad Vashem Holocaust memorial museum in Jerusalem as well as guided tours of sites holy to Christianity and meetings with Christian congregations in Israel and in the Palestinian Authority. During their time in Israel the bishops uniformly made moderate and balanced statements, but once in the PA they provided German reporters accompanying them with a plethora of harsh proclamations against Israel. Their criticism received widespread coverage in the German media on Monday. The delegation's visit to Ramallah took place several hours after their visit to Yad Vashem and several of the bishops chose to equate the situation in the Palestinian Authority with the Holocaust. "Cages in the image of ghettos," said the Bishop of Augsburg of the territories. Augsburg was once under the spiritual leadership of Pope Benedict XVI, who was Archbishop of the Munich-Freising Archdiocese and his brother Monsignor Georg Ratzinger still resides there. "Israel has, of course, the right to exist, but this right cannot be realized in such a brutal manner," said Bishop Hanke, who later stated that he intends to amend this year's Easter message to German churches so as to include the delegation's political impressions from their visit to the territories and a demand to change the situation.